As Fashion Week and Circular City Week comes to a close, and the #WearNext campaign kicks off, it’s clear to New York City that the fashion industry can no longer ignore its carbon footprint. Although the fashion industry as a whole is often siloed, it cannot continue to exist as a lone actor, operating in the background of larger sustainability and environmental goals. The fashion production industry is one of the largest contributors to global carbon emissions, with New York City alone putting 200 million pounds of clothing into landfills a year. 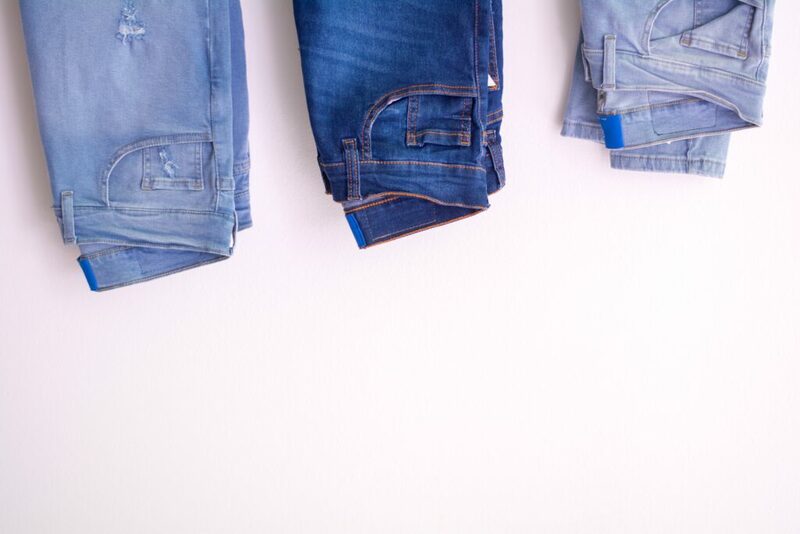 Less than 1% of old clothing goes on to be used to make new clothing. It’s more important than ever for companies and consumers alike to adopt more sustainable and ethical practices, and take a closer look at what can be done to reduce their environmental impact. As sustainable fashion emerges from a buzzword into a mentality to drive change, companies should use this platform to grab consumers attention and put actionable momentum behind their business goals. As this movement builds, Capalino+Company has been working with companies and organizations to develop a strategy to drive success and sustainability in New York City. Want to give your old clothes a new life? From March 4 through June 9, New Yorkers will be able to drop off old clothes at participating locations across the city thanks to a new city-wide effort to tackle waste and pollution produced by the fashion industry. The New York City Department of Sanitation and New York City Economic Development Corporation partnered with fashion brands, collectors, and resale companies to launch the #WearNext initiative to make fashion circular. With partners such as ASOS, Reformation and Zara, the campaign aims to divert the textile waste that would otherwise be discarded into landfills. There are more than 1,100 participating locations across the city. Check out the searchable, online map here. In September 2014, New York City committed to reducing 80% of greenhouse gas emissions by 2050 in order to reduce their contributions to climate change. Part of this effort includes a plan specifically for the waste sector. With more than 3 million pounds of residential waste generated a year, textile waste is a large contributor to that number. However, looking at what individuals throw out on a weekly basis, and being informed about how to divert waste from landfills, helps the City get closer to achieving its 80×50 goals. Numerous non-profits and small businesses around New York City and State have already been spearheading their own initiatives around circular economy, sustainable and ethical fashion, and waste diverting programs. With a spectrum of definitions, interests and expertise combining stakeholders from different dimensions of the industry, creating a coalition around sustainable fashion goals supports a comprehensive, equitable and sustainable result. When companies and organizations come together to find a holistic approach to this complex industry issue, it makes the movement stronger while simultaneously considering all of the perspectives that are brought to the table. Capalino+Company is working towards shaping the solution to have sustainable and circular fashion in New York City. To learn more about how we can help you with your company’s goals around building a strategy that supports this initiative’s success in the coming future, please contact lindsey@capalino.com. Working with Technology to Build a "Smart City"